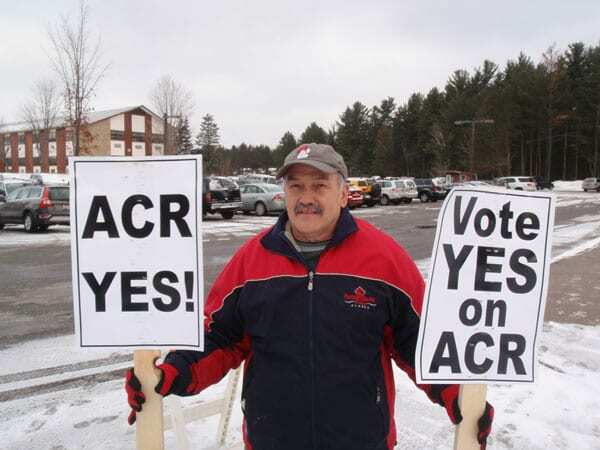 The Adirondack Park Agency has approved Lyme Timber’s request to log 643 acres of its 4,598-acre forested parcel in Tupper Lake. The timber management group’s project required an APA permit because it involves some proposed clear-cutting of more than 25 acres. APA staff recommended approval with conditions, which include ongoing certifications by the Forest Stewardship Council or Sustainable Forestry Initiative that the logging meets their criteria for sustainable forestry, is supervised by a professional forester and that Lyme files a report afterward documenting it complied with its harvest plan. According to the permit application for the Altamont Tract, covered by a state conservation easement, Lyme plans to cut shelterwood on 463 acres of uplands. About half is red maple and balsam fir, the rest largely birch, aspen, pine and cherry trees. Most of the overstory is “unacceptable growing stock” with poor form, defects and other damage, the permit says. The understory is well established with 1,200 stems per acre of the same species. On about 180 acres of forested wetlands, Lyme plans to cut overstory trees, about half balsam fir, the rest red maple, quaking aspen and white birch, more than half of it unacceptable growing stock, the permit says. The understory has about 1,250 stems per acre of those species. “The objective in this harvest area is to capture value in select mature or poor-quality trees while simultaneously creating small openings to promote new growth,” the APA permit says. Lyme plans to leave yellow birch for seed sources at both locations and cedars and hemlocks for diversity and as future snag trees for nesting by birds and small mammals. The wetlands harvest is proposed for winter with the ground fully frozen to prevent rutting and no logging in low-volume areas, according to the APA. The APA board approved the permit Friday without comment. A board committee reviewed the proposal the day before and recommended it. The logging site is about 1.25 miles northeast of downtown Tupper Lake. The APA said it won’t be visible from publicly accessible off-site locations or interfere with established snowmobile routes. 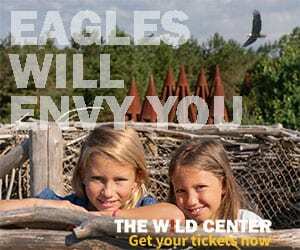 The Adirondack Council, in the only comment letter to the APA about it, said it has no objections to the specific forestry treatments proposed, but it has broader concerns with the park agency’s clear-cut permit reviews. The environmental group said each permit needs to be considered within the larger context of the cumulative impacts on ecosystems, viewsheds and watersheds in the Adirondacks and provide more information publicly about each permit request. 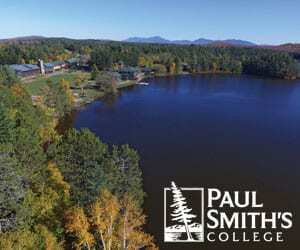 “In turn, this analysis should encourage private incentives that will foster more robust sustainable forestry practices at all scales of forestry in the Park and inform the development of an Adirondack specific model for sustainable forestry that includes our region’s unique soil conditions, growth rates and species composition, among other factors,” Council conservation director Rocci Aguirre wrote. “I do think that the idea of cumulative impacts is an interesting conversation … in the forest industry across the board,” said Robert Stegemann, the DEC’s representative to the park agency board. 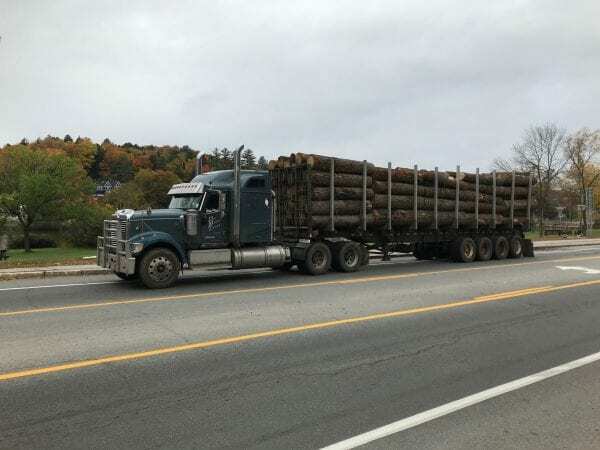 He told Molpus Woodlands Group officials, who outlined their Adirondack timbering operations to the board earlier Friday, that he would like to hear from the industry on that.